To all the affected families, to everyone who reads this blog, and to the rest of the world in general. Hope you have a great Christmas, Hanukah, Kwanza, Saturnalia, or whatever is meaningful to you. Some of you will be celebrating, some will be working, some will be struggling today, but I wish you all the best today, and for 2017. 2016 saw lots of progress toward research, but sadly saw too many families suffer the loss of cherished family members. 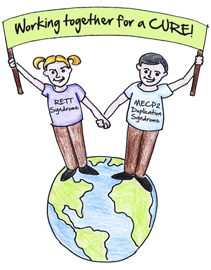 Many more families had children diagnosed with MECP2 duplication syndrome this year. 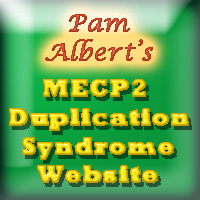 There were many new readers of this blog, and many new members of the MECP2 duplication syndrome Facebook Family Talk Group as well as other groups connecting families. Best wishes to all the remarkable families that that are committed to caring for family members with severe and multiple disabilities. Overall this Cleveland Newstory about Cherysh Smith does a good job. 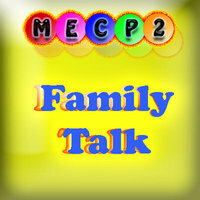 This 5-minuted video from Joseph Mendoza does a superb job of telling the story of children and adults with MECP2 Duplication Syndrome and their families.